For the ultimate breakaway, visit Tumuga Lodges at Swartwater (Limpopo) & Mokopane, and unwind in the majestic Bushveld region. No matter if your visit is for business or leisure purposes, our charming lodges, beautiful reserves and activities on offer will ensure you the most comfortable and relaxing stay ever. 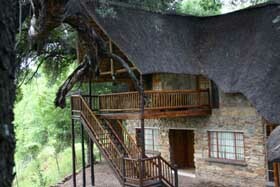 The Limpopo lodge offers the perfect stopover during your trip to Botswana or Zimbabwe. 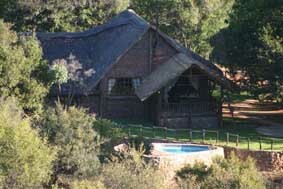 The lodge is situated approximately 40 kilometres from the Groblersbrug Border Post (Martins Drift on the Botswana side) and approximately 60 kilometres from Plat Jan Border Post.